If you are in the market for a pocket sized Wi-Fi router the new Asus WL-330NUL might be worth a little more investigation. The tiny router is equipped with a fold away USB connection. The Asus WL-330NUL Pocket Wi-Fi Router is just larger than a USB flash drive and is equipped with an Ethernet port and weighs just 25g. 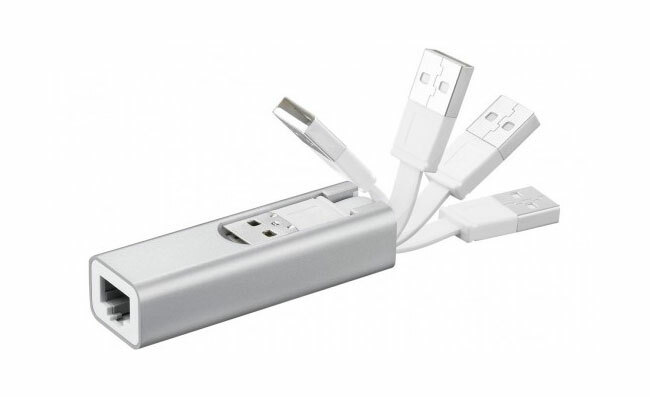 perfect for use with computer than don’t have ethernet connection built in, such as the new MacBook Air and similar Ultrabooks. Unfortunately no information on pricing or worldwide availability has been released as yet by Asus for their new WL-330NUL Pocket Router, but as soon as information comes to light we will keep you updated as always.